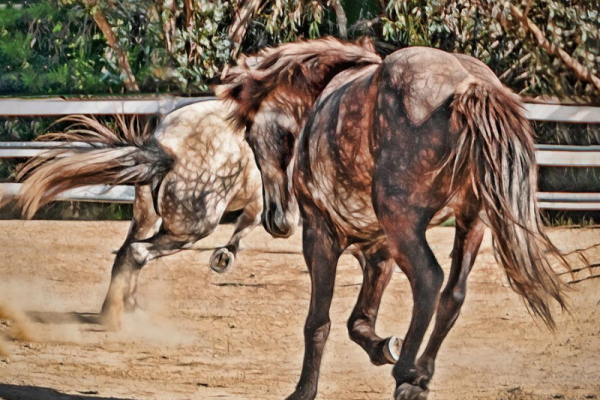 Come and discover how and why the qualities of horses teach us how to lower stress and build trust at The Movement 2019 to be held at Flag Is Up Farms, in Solvang, California, April 29-30, 2019. 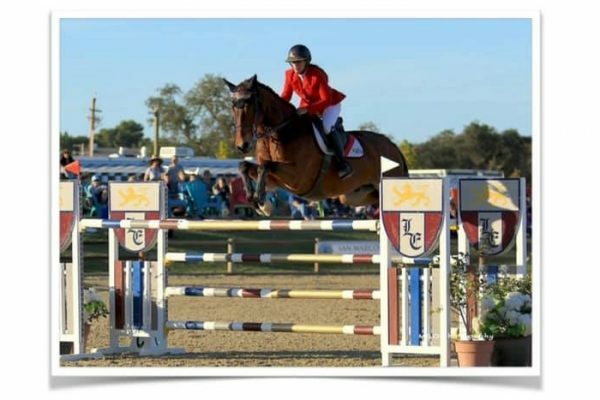 The Movement symposium launched in 2018 with the vision to unite outstanding speakers and live demonstrations with horses. 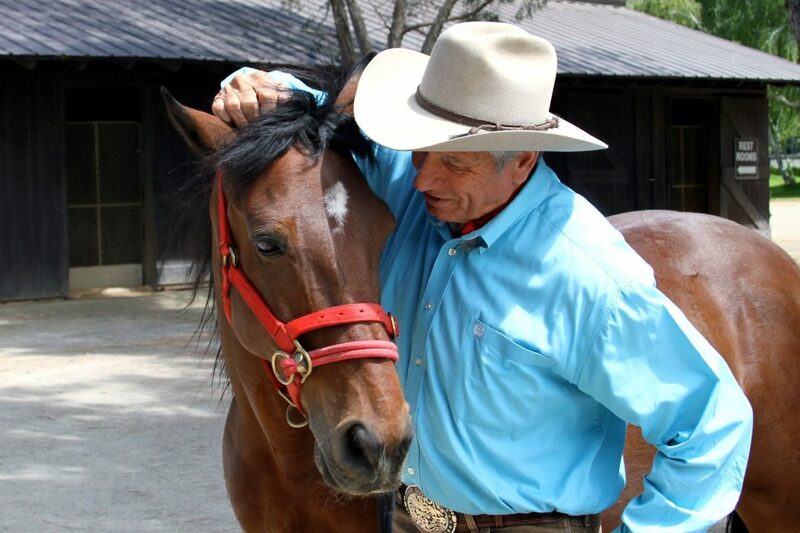 Founded on Monty Roberts’ belief that non-violent forms of communication are essential to building trust and achieving outstanding results, the mission of The Movement is to help people discover the unique power of horses to teach better ways to interact across all aspects of life. 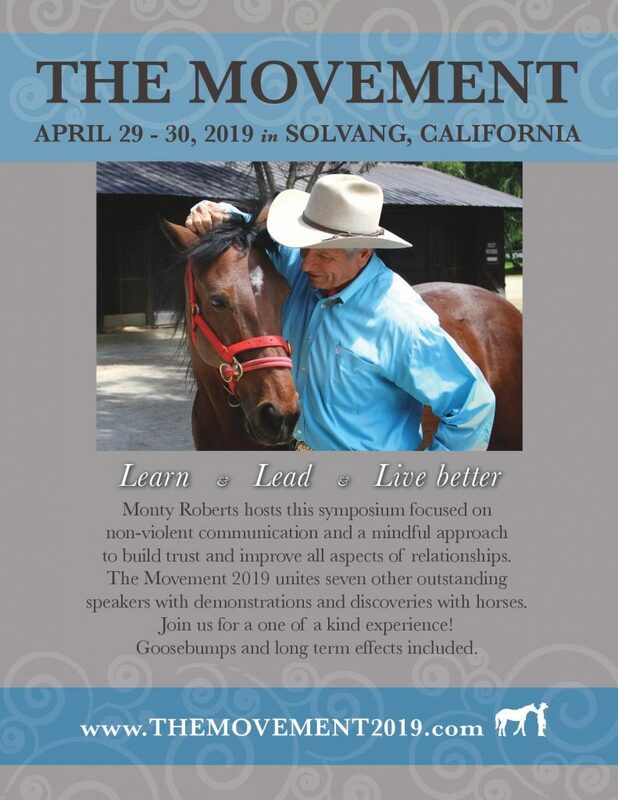 Two hundred participants from around the world journeyed to Solvang, CA for The Movement 2918 and agreed that the symposium was a life-changing experience. The 2018 presentations were recorded for historical relevance and can be found here. “The two days I spent at Flag Is Up Farms last year for The Movement affected me profoundly. I figured it would be relaxing and entertaining. It was those things, for sure, but it was so much more. I was motivated, educated, moved, inspired… and completely entranced by the beauty and grace of the farm. I was humbled by the number of fascinating people there who are accomplishing meaningful things and, needless to say, I was – and am – completely in awe of Monty and Pat Roberts. Monty’s message and his vision is simple, pure, and right. Count me as one who will be back, and who will bring others. Who knows, maybe I’ll even adopt a horse! 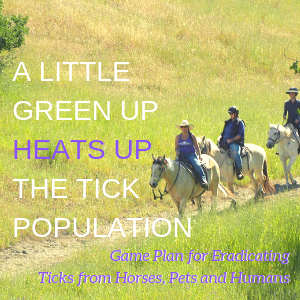 The journey continues with world-renowned experts across psychology, science, social work and horse training. 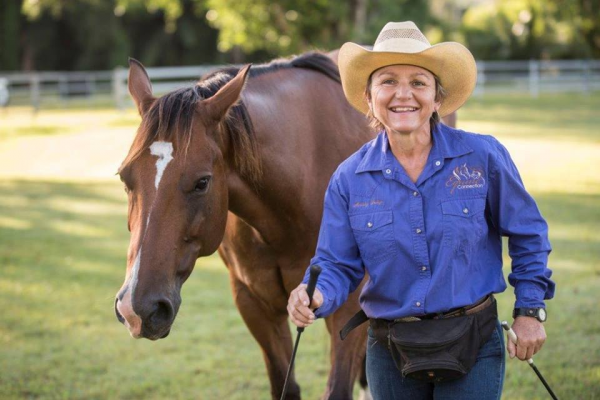 We’ll be exploring breakthrough insights on how mindfulness and horses help us learn, lead and live better lives. The importance of clinical science trials, training methods, non-violent communication and a mindful approach will be represented as essential to build trust and significantly improve all aspects of relationships. 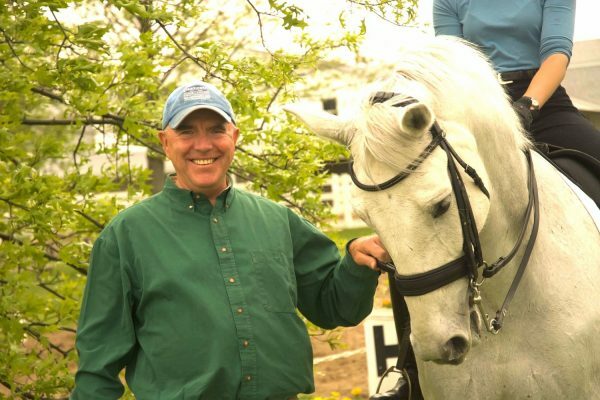 The unique power of mindfulness and the unique power of horses will be explored during two days of keynote presentations. 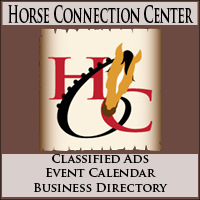 Participants will hear from a cross section of speakers, live demonstrations with horses and meaningful discussions. 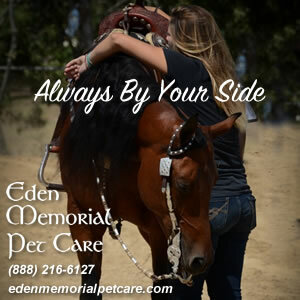 Whether a horse expert or horse lover, the goal of the take-home is to affect lives in a positive way through studying the qualities of the horse. “We are describing The Movement as an event to learn, lead and live better,” said Debbie Roberts Loucks who is managing the event. There are two levels of tickets. Two-day general access passes are $195 which includes lunch both days. 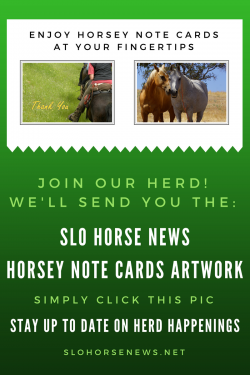 Enjoy the Awards Dinner to benefit the Horse Sense & Healing program for Veterans and First Responders and the Lead-Up program for at-risk youth. 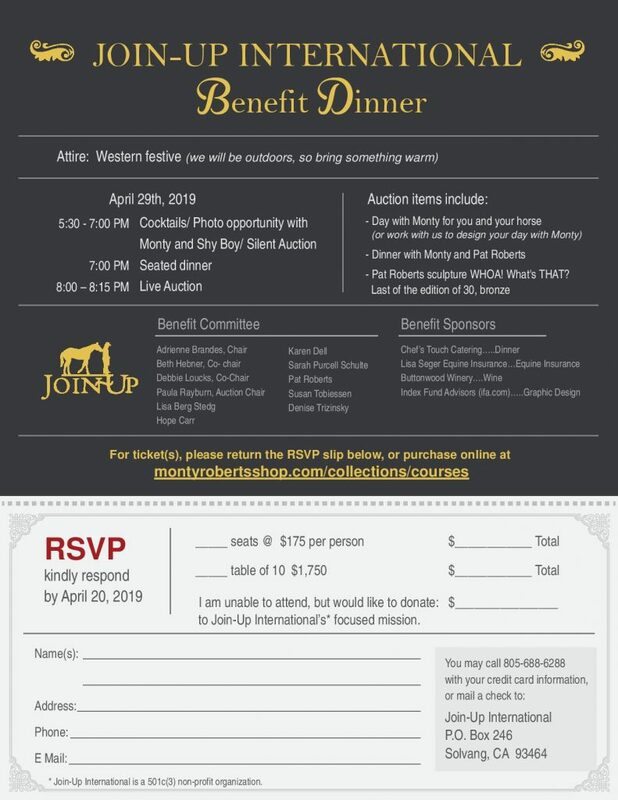 Saturday night April 29, 2019 – $175.